For those who hunger for mindless zombie killing, check out “Dead Hunt”. “Dead hunt” is a top-down shooter games combined with item grinding like the one you see in Diablo 3. “Dead Hunt” is available for Windows 8.1 and also available on Windows Phone which places you in the middle of the apocalypse. 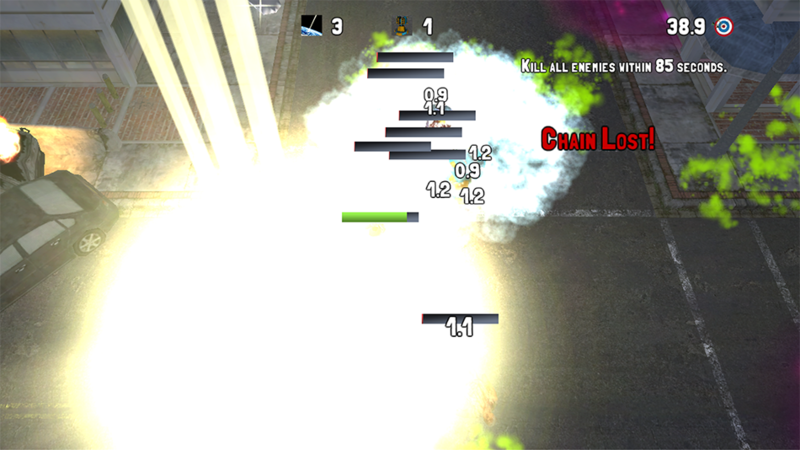 If you love zombie shooter games, you will definitely love this free game from Illogical Games. “Zombies are overwhelming all over the world. There is no safe place yet. Prepare to be surrounded. Do you have what it takes to survive the apocalypse? 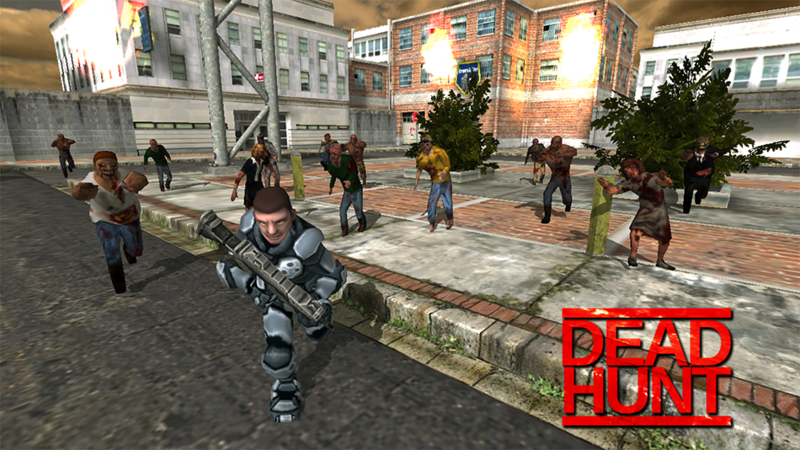 Dead hunt is an action-rpg games set in post apocalypse era. Battle waves of zombies in this exciting action-rpg game,” the app description reads. Unlike other free games, in “Dead Hunt” there are no energy bars or fuel meters. This means there is no waiting. You jump right in and slay zombies, collect coins, and spend on items in the market. One of the interesting features in “Dead Hunt” is all the items in the market is generated procedurally, meaning, infinite item combination possibility. You wont find 2 items identical. You can check out the video demonstration of the game below. It looks quite fun doesn’t it? There are no “pay to win” item in the game and purchases within the game is optional. the only thing purchasable in the game is the game currency, which is also acquirable within the game without purchase. This game requires strategy and features a unique gameplay, testing your thinking skills. 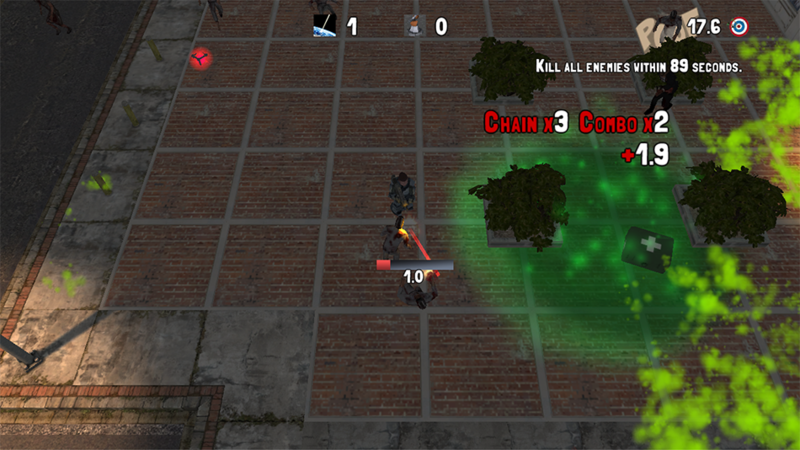 Each zombie has a unique type and skill set so you must utilize strategy to kill them and develop a good chain combo. The game is free and you can download it for your respective platform via the download links below. Enjoy! Windows Store Windows Phone Store.